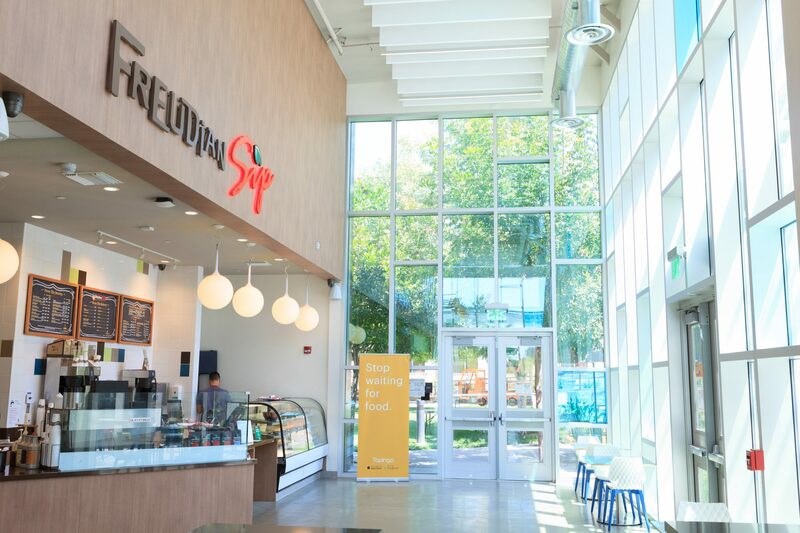 The Freudian Sip® brand was developed at California State University, Northridge and quickly redefined the campus hang-out space by combining fun imagery with fresh food and beverages in a welcoming, comfortable environment for students, faculty and staff. 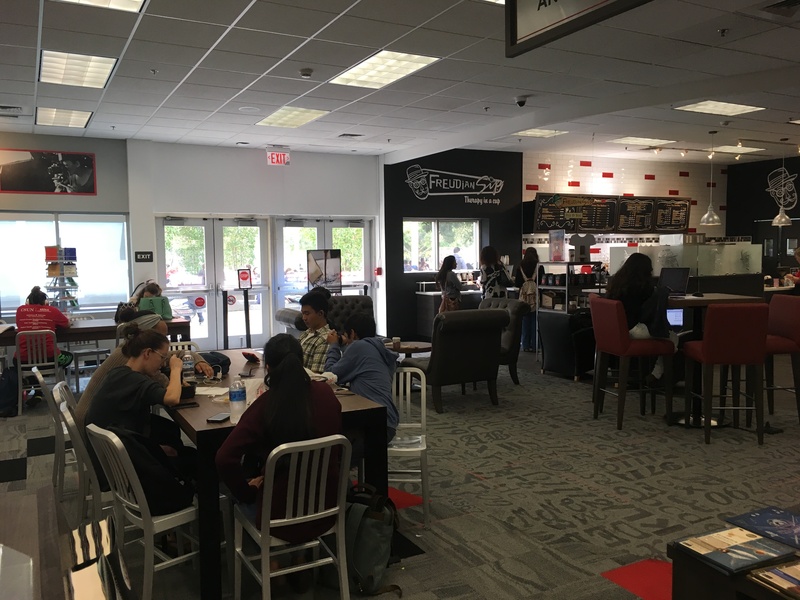 As each of CSUN’s six locations flourished, it became obvious that a Freudian Sip coffee house could also enhance and invigorate non-campus communities and retail environments with equal success. 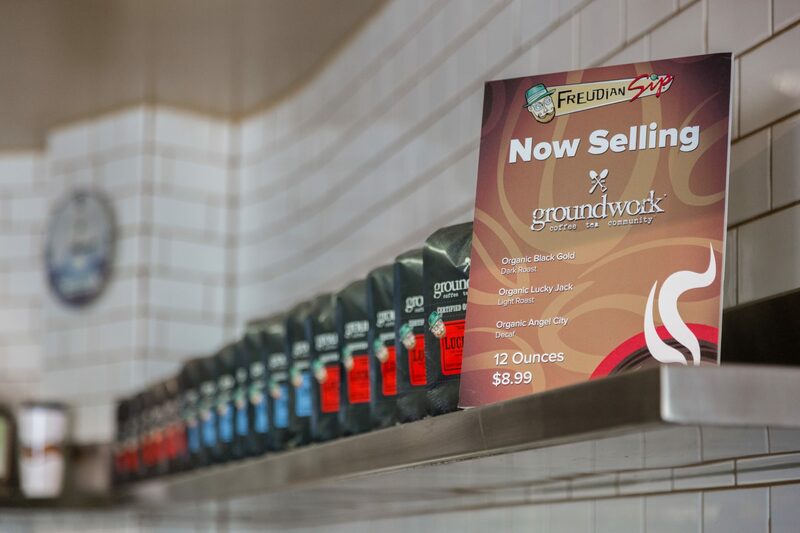 While Freudian Sip coffee houses easily distinguish themselves from the impersonal mega-corporate brands, the key to attracting first-time and loyal customers starts with the outstanding quality of our beverages (featuring Groundworks® organic coffee and Numi® organic tea), as well as the friendly, well-trained baristas who serve them. 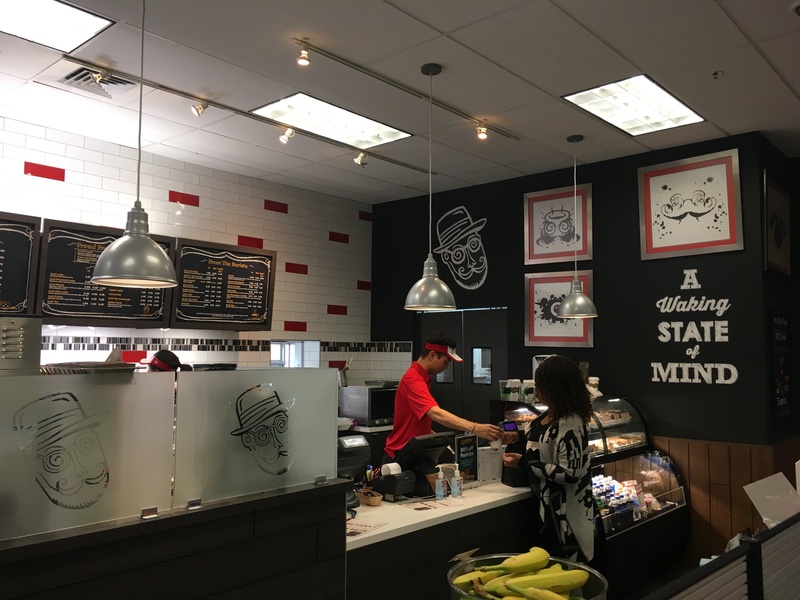 As our menu expanded to include blended beverages, juices, ice cream, baked goods and lunch items, our customer base grew accordingly. 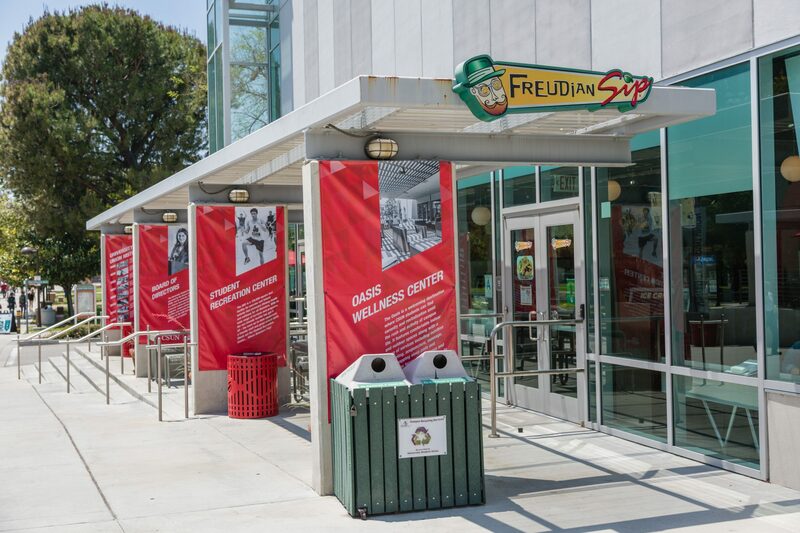 In addition to delicious beverages and other menu items to be enjoyed within the coffee house, most Freudian Sip locations offers a line of high-quality branded merchandise—including mugs, shirts and gift bags—to reflect the fun Freudian experience and help spread the word. 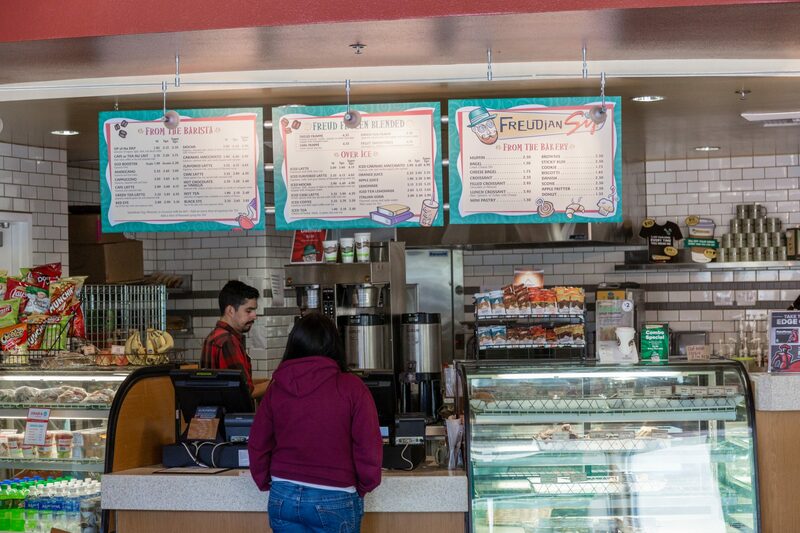 Freudian Sip products are also available through CSUN Dining to Go, so customers can pre-order coffee and pastries for office parties, meetings and special events. 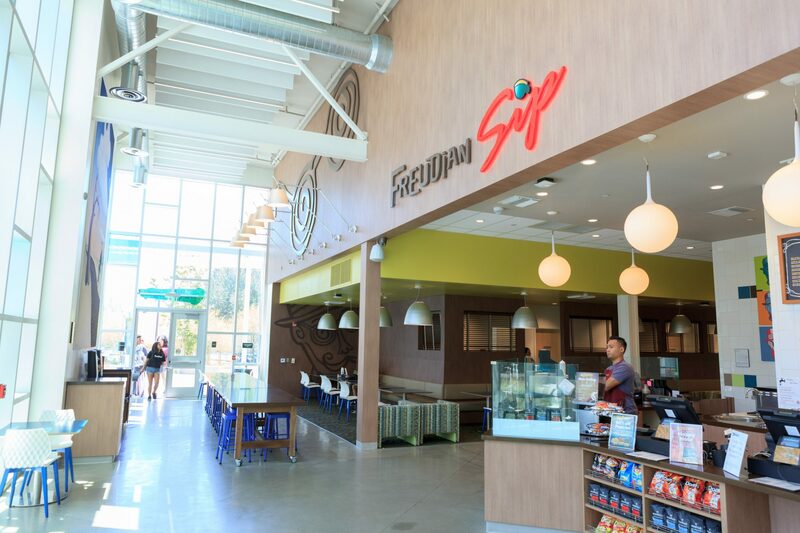 Thanks to powerful branding and a sturdy business model, Freudian Sip might be the right fit for your next business venture. 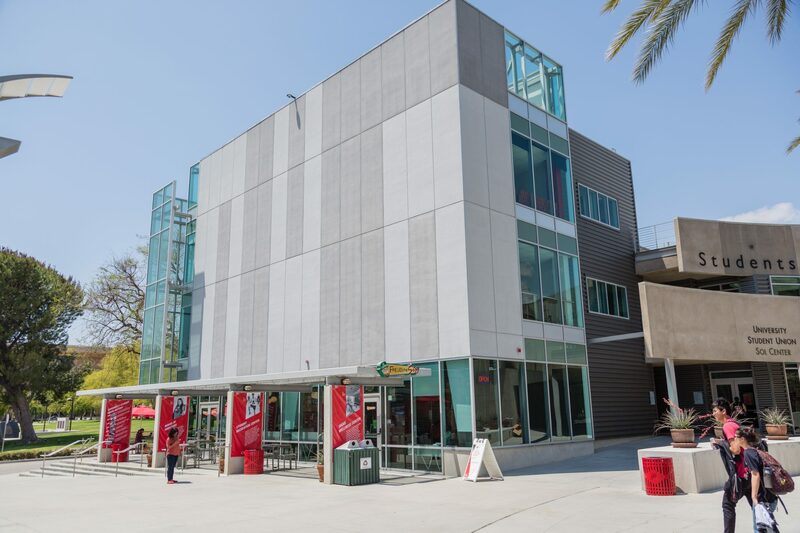 We provide the license, training, marketing expertise and brand/operating guidelines. 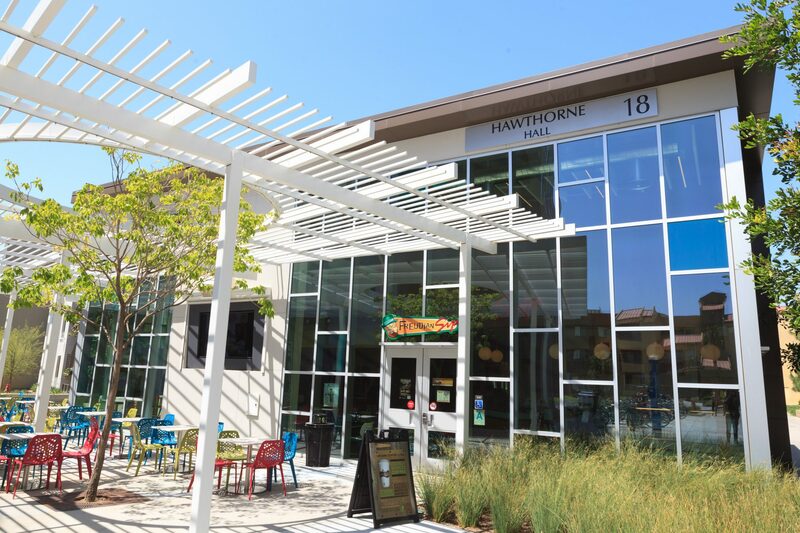 You reap the rewards while providing your community with a fun place to hang out and enjoy delicious food and beverage offerings. 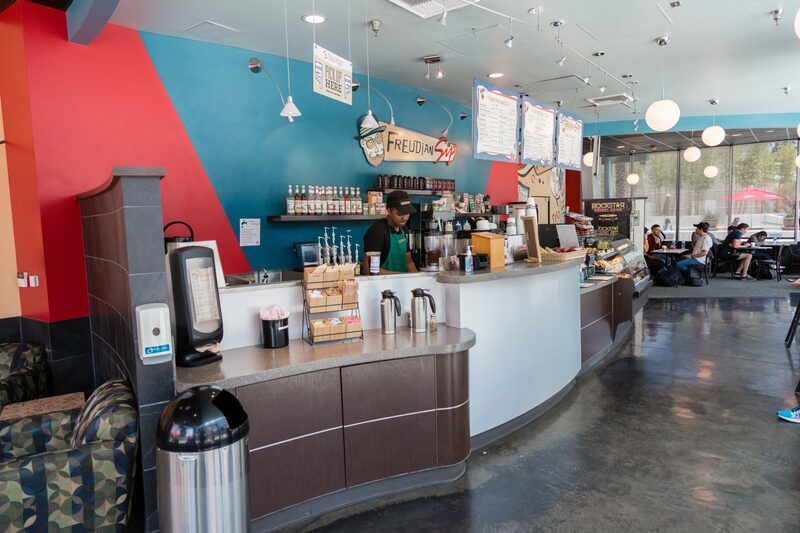 It’s a proven recipe to succeed...one sip at a time. 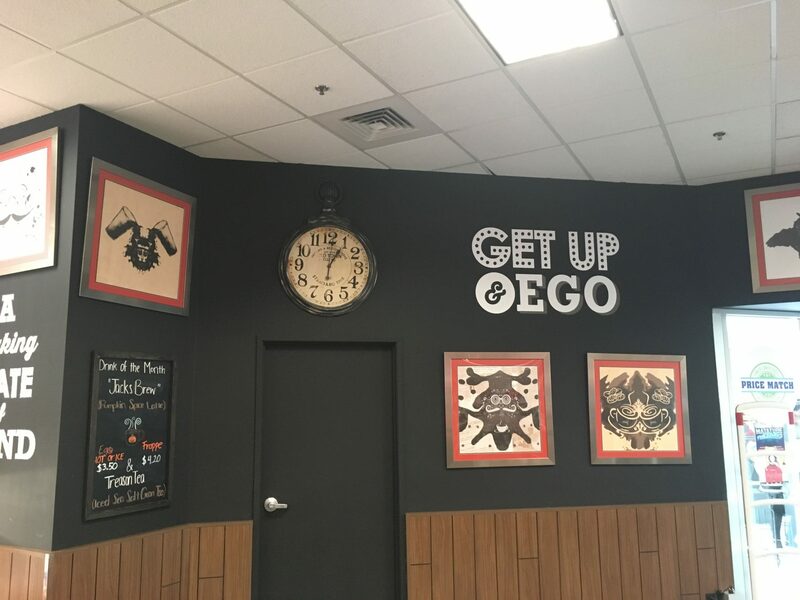 Feed your ego. 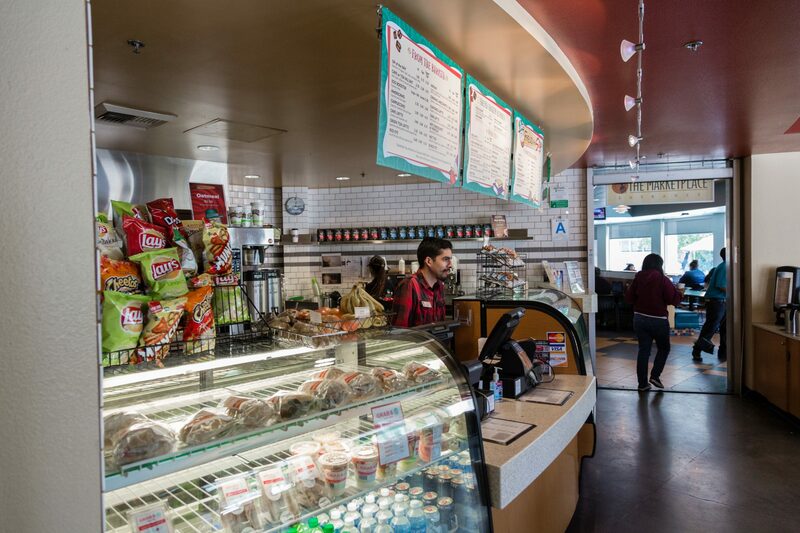 Satisfy your Community. 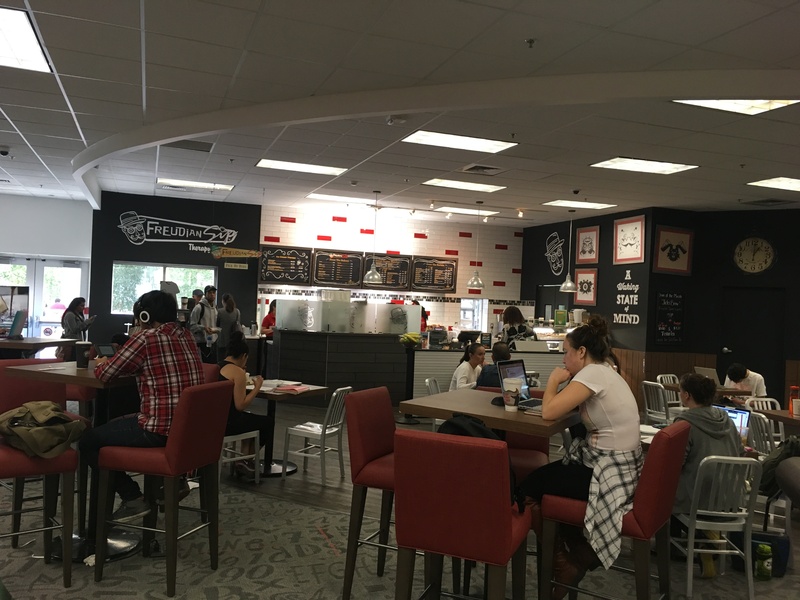 please contact us at the information below and we’ll respond as quickly as possible.